Sams Publishing was developed to provide content for anyone who wanted to learn new technologies. Sams is now a part of Pearson, the world's largest learning company. Pearson will continue the Sams tradition of delivering trusted and quality content and resources to help you get started with new technologies and programming languages. Titles in the Sams Teach Yourself series are carefully organized, well-illustrated books or videos that show busy learners how to quickly get up to speed on new technologies and programming languages. 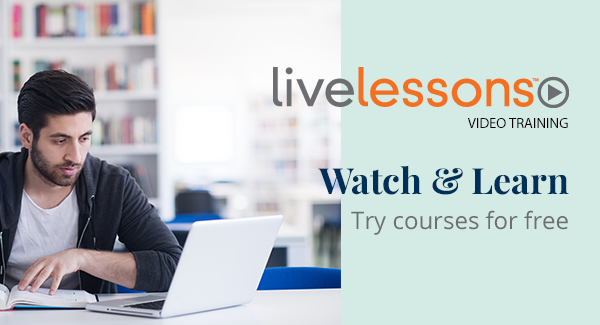 Whether it's in 24 hours or 21 Days, or just 10 minutes, these self-paced tutorials break things up into short, quick lessons and make even complicated topics easy to understand. The Unleashed series provides exhaustive, technically sophisticated references for professionals who need to exploit a technology to its fullest potential.